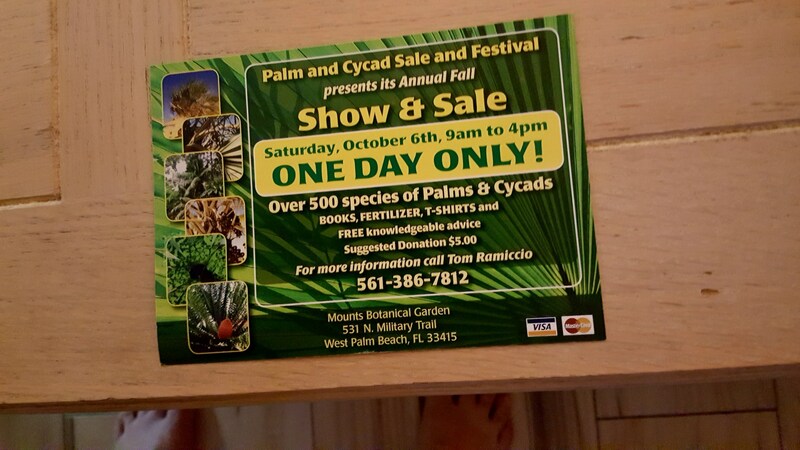 The palm beach palm and cycad plant sale is on October 6tb from 9am to 4pm. One day only this year. Come out and buy some cool plants. Thank you for posting this, I will be there. Good sale, was not that many vendors there but I did enjoy it. Plus picked up 16 palms for the new garden! 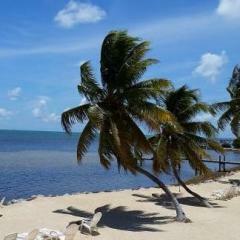 Just looking for a Ceratozamia Hildae. Anything from seedling size up to 3g will work for my miami container ranch. Thanks in advance.